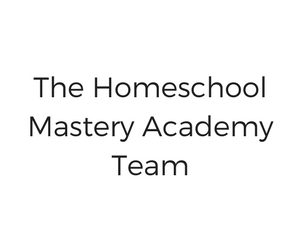 At Homeschool Mastery Academy we support community for homeschoolers. Whether you find your homeschool community locally or virtually online, we believe that community is essential to homeschooling. We are excited to provide resources, delightfully different curriculum, and support for homeschool families. Pen pal match-ups for homeschoolers.